• Simply create a customized company handbook in 4 easy steps, based on your industry and province with our step-by-step wizard. 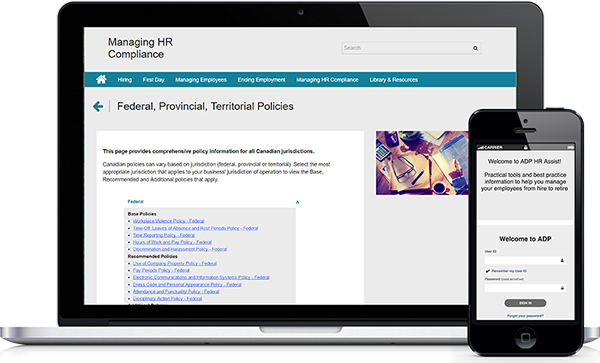 • Get alerts on policy changes that will help you stay current with evolving provincial, territorial and federal law. • Job description tool: create your own or customize job descriptions and save them to the platform to access whenever you need. • Focus on growing and managing your team whether you have 1 or 50 employees we make hiring easy. • Easily post a job to 100+ top job boards, websites, and social networks with just one click. • Receive the right candidates for your job. Helps you research and navigate through tough questions and difficult people management issues. What is the reasonable length of notice that an employer must provide a worker upon dismissal? Is a worker an employee, dependent contractor, or independent contractor for employment law purposes? Does an employees’ work, meet the managerial exemption to overtime pay requirements? Can you require a worker to undergo drug or alcohol testing? Has an employer fulfilled the duty to accommodate an employee’s disability up to the point of undue hardship? phone support from our team of Canadian HR experts. Remove the guesswork, protect your business, and save hours searching online. Affordable pricing with no credit cards, no hidden fees, and no cancelation penalties. Our onboarding process is quick and easy. Sign up and start saving time today. 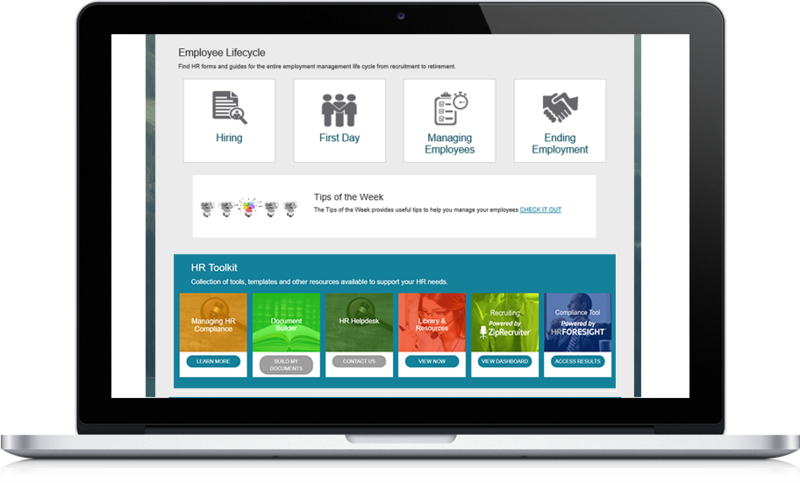 Easily customize Employee Handbooks and get quick access to Job Descriptions, Offer Letters, Onboarding Guides, Hiring Best Practices, and everything else you need to manage your employees and your business. 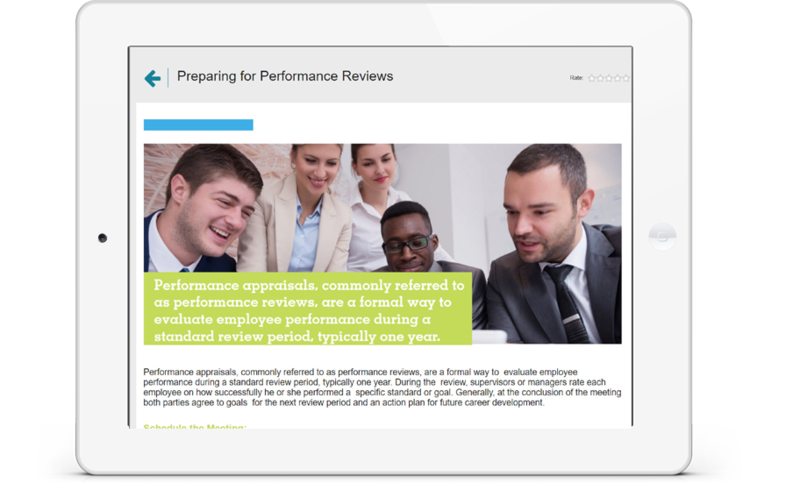 You can get access to the ADP HR Assist Portal from anywhere. 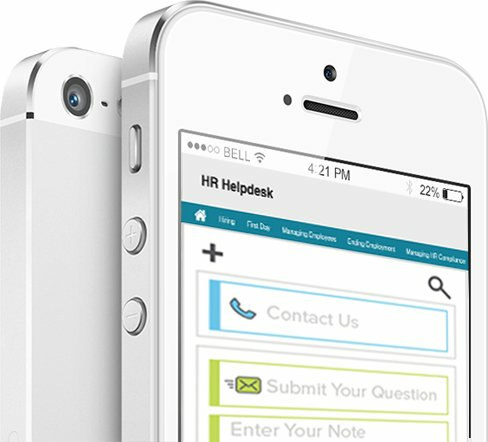 With intuitive search and live help available find the HR Tools you need and the answers you’re looking for instantly. 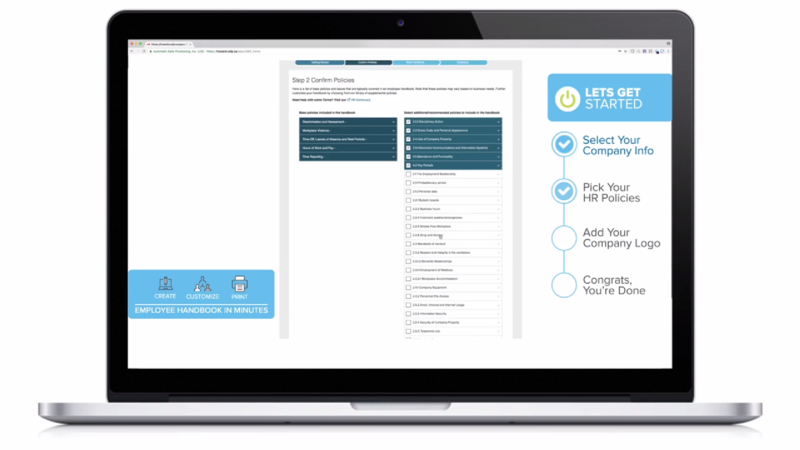 Test your HR knowledge with our quick and simple HR quiz.